The poster session runs throughout the summit with formal presentation at 9:30am-10:30am on Friday, March 22nd in Room 285 of the Student Center Building. This session allows our faculty/student research groups to showcase the big data tools, capabilities, and projects to industry attendees. As a bonus the lead student for each poster gets a free registration to the summit! Did you miss a posters at the Summit or did you run out of time to read all of the information? 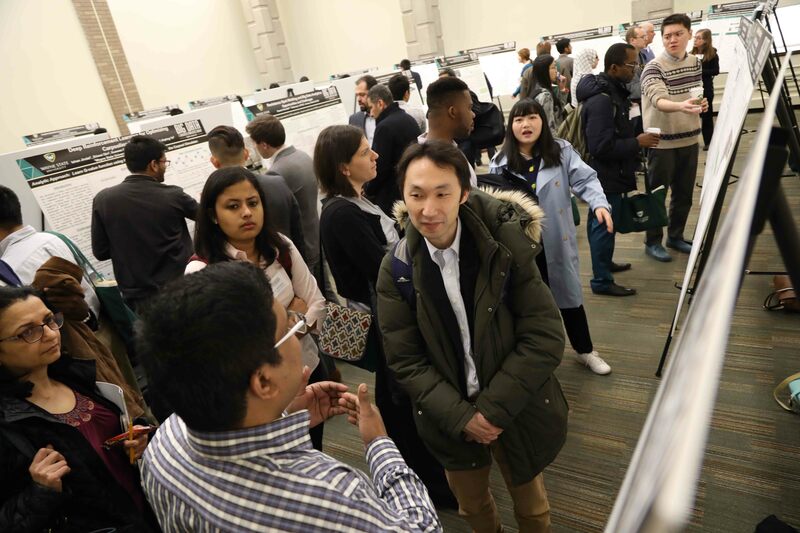 You can download our 2019 WSU Big Data & Analytics Summit - Research Posters Collection. Authors: S. Kiran Koya, Sally Yurgelevic, Michelle Brusatori, Changhe Huang, Lawrence N. Diebel, Gregory W. Auner. A Deep Learning Approach to Mitigate Latency in Surgical Teleoperation.